This is a long post. We replaced out Neoden TM220A with a Neoden 4, it has worked well for us but there was a couple of things I wanted to change in the software. Like the machine moves over the pulled tape with parts and sometimes the tape gets in the way. maybe some changes to the vision algorithms. 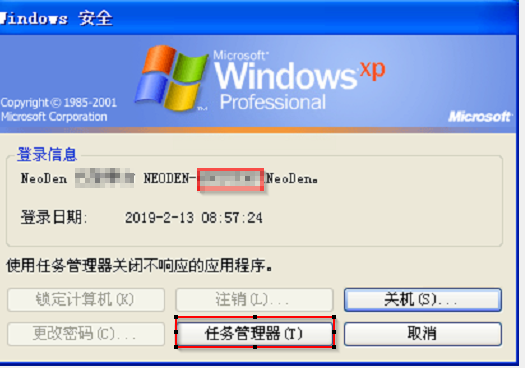 The Neoden4 is a Windows XP box that is locked down a little bit, ctrl alt delete gets you to the Chinese task manager, select the the lower middle button, then select the run menu and run CMD or explorer. It has a C: Write cache protection, anything you write to the C: drive goes into a cache file that is located on the root of drive C: so if you mod the registry or such, and reboot the changes will be gone. It’ll look better on the machine. 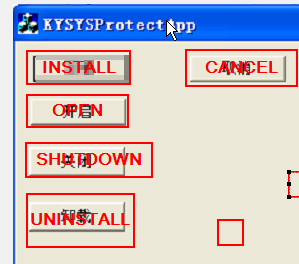 click the lower right button down and this will remove the KYSysProtect.sys driver, using the first button will re-enable it. Reboot and you should see explorer, the D:\Neoden4\ folder contains the startup executable. Now you can add a usb to wifi or wired adapter and setup networking. If you don’t turn off ksysprotect the only changes you make that will stay after a reboot will be on the D:\ drive. The update installed is a .cab file renamed to .neoden and the start.bat script looks for it on the USB drive and will extract it into the D:\Neoden4 folder at boot time. The shutdown button in the neoden software just shells out to the cmd processor and the shutdown command, this is pretty typical for these sorts of machines. If you switch the XP language to English, it will likely no longer boot the needed files are missing even if you add the language pack, better to reinstall. 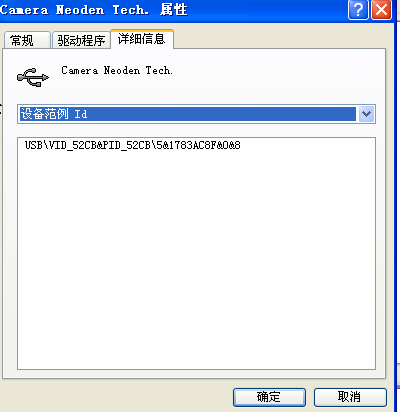 Drivers for the cameras are on my github for 7×64 and 10 x64 , probably 8 too , Be aware since after years of people beating on Windows for the fault of bad drivers MS has stepped up the driver policy on 10 and you need to generate and resign the CAB as well the INF otherwise you’ll have to disable secure boot and/or driver enforcement to load modified drivers. The translations are stored in the Neoden.qm file which is a compiled XML/TS translation file. QT Linguist can open QM files, you just need to change the filter in the open, but i used the command line tool instead. The QM likely changes between versions, so best to always grab the current one. If you want to keep the same setup but either change the current mini PC< run it on another system or add a network card that messes up the install, you can either change the mac address so its the same as the original, or you can hard code the MAC address in QT this does mean setting up QT to compile with mingw etc. In the following code substitute the desired MAC address for 00:00:00:00:00:00.
returning a valid MAC address. Then copy over the new Qt5Network.dll to the machine or your local install and test it. You’ll need the MAC address fix from above otherwise it’ll be in Chinese. Copy over all the files from D:\neoden4\ to the new machine , doesn’t really matter where. But you will need a serial port that is at COM2: and the same drive letter as the USB drive is now. com0com should work too, but you will need to forward the USB as well, i’ve used the Kernel Pro software a fair but and its been pretty solid and useful for sniffing, RE etc. 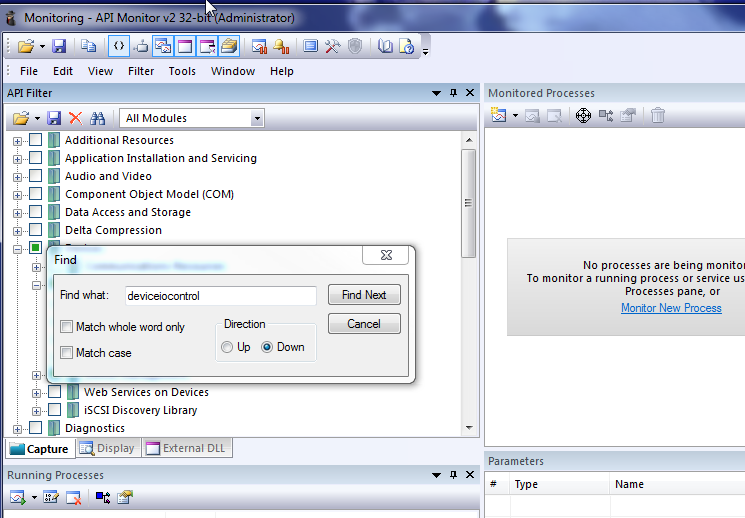 Another great tool for sniffing is Device Monitoring Studio, came in handy when building the keyboard. 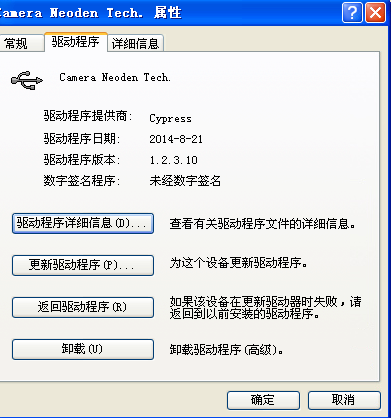 As we can clearly see its a Cypress FX with CYUSB3.sys driver. The machine had a folder called CameraNew that had the XP32 drivers, but we may want to update those. 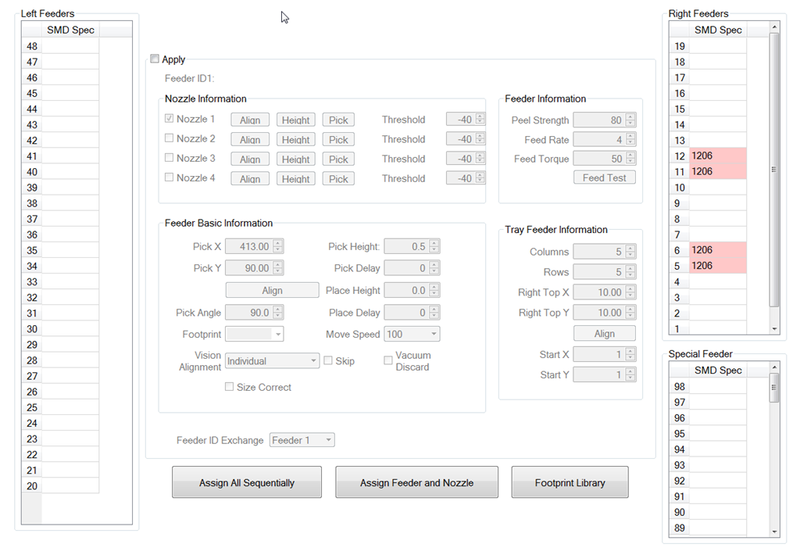 To match the device with the drivers, refer to the steps mentioned under the section “Matching Devices to the Driver ” in the attached PDF file. Adding the VID/PID is already done in the attached .inf file , so you can skip “Step A : Add the device’s Vendor ID and Product ID to the CYUSB3.INF file”. 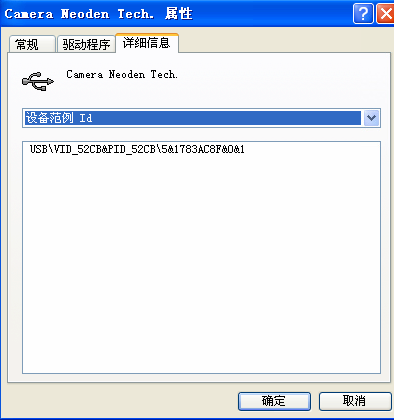 Now you will have camera drivers for your system and can install them when you add the USB cameras. The serial connection is hardwired on the motherboard of the mini PC which is inside the PNP, in this post I am mostly going to concentrate on the software side and to be honest if you can’t find the bits to rewire in the new PC you should probably leave it alone as it does have a few things going on. But you do just need to reroute USB (cameras) and Serial(Control) . So they’re fairly straightforward. You can also use these drivers for a fresh XP install that uses the language set of your choice. As long as you copy all the opencv dlls, and install folder on D: from the machine that is all you need to make a fresh install on the same PC, if you change the PC you will need to do MAC fix or it might default to the Chinese language, which is fine if you speak Chinese. I didn’t really look into how they generate the config password since its so easy to replicate a MAC , but that is what it is based on, i may take a look sometime. But we have enough info with the C7 04 24 00 08 00 00 FF 15 EC, just search and replace that with C7 04 24 00 00 00 00 FF 15 EC a global replace does change all the windows to be bordered, but you might not want to change all of them, next i want to change all the tabs to automatically expand, but i haven’t done that yet, and Neoden do actually keep doing updates. Then it can run remotely on Windows 7 x64 etc with just the pnp computer being the remote host. 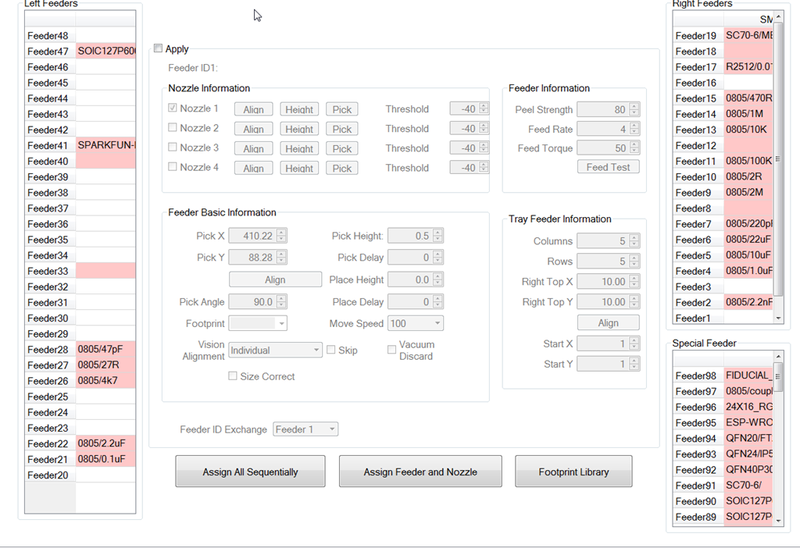 It is all serial to the motion controller board so it is trivial to snoop, after that there is CAN bus but it doesn’t really feel like a necessity to go that far yet, (apparentlyit now is ) maybe if people wanted to use the feeders or peelers for other projects but there are better ones. Also i wonder if its any coincidence that serial byte size is 8 bytes, which is what you send in the most common CAN frame. 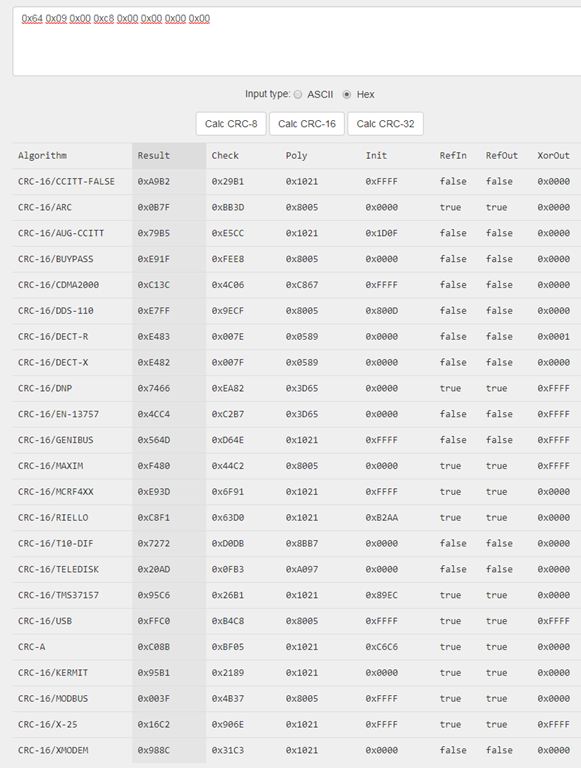 So looking at the data, its a cmd, reply, cmd reply, cmd with extra data and an obvious CRC at the end. 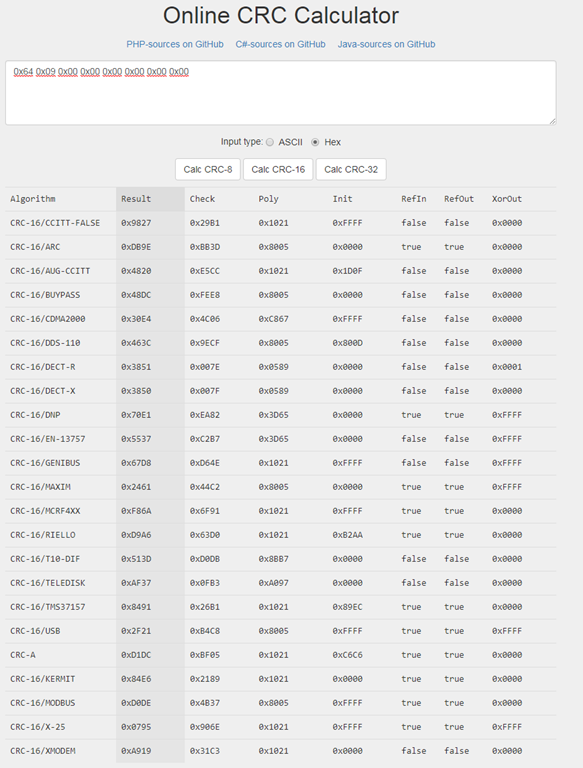 Going back to the binary lets see what CRC tables there are. For the smaller table its a different routine. Digging into it a bit we see it is taking the cmd we sent, the reply from the machine , masking and then calculating the crc from the smaller table. // if they match, we’re good. Great we know know that this is how the machine replies to commands. Next is the CRC at the end of the larger blocks, this one was fixed at 2 bytes, so we know it is not it. We know there is a second CRC16 table, so looking at the references for that we find the standard CRC16 routine, and then referring to that we see the routine that then spits out the 9 bytes. 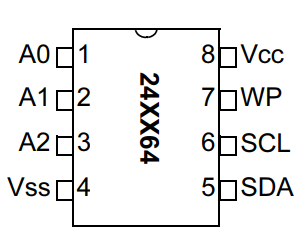 The RS232 dll has a separate routine for sending out the single bytes. Just to make it easy to prove out we can use an online tool to verify it is what I think it is. The next part is a little tedious since it means we snoop the serial, and select one command at a time, see what happens and try variations on it, record, test and repeat.. basic science . Luckily there aren’t that many. A quick C++ class to define a basic test harness with each part added as more information is discovered, creating a class for sub components like the Rails, feeders etc and then an embodied class for the machine. 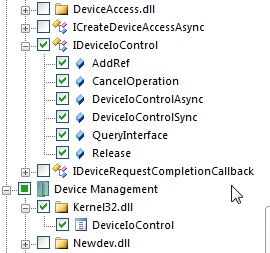 First step is just to take a quick peek at what the DLL exports, dumpbin (MSVC) will do that. Great it is simple, open close, read , another read, and a write. this is the proxy for the rs232_close function. All it does is print rs232_close\n to the windows debug log. When the HOST attaches to our proxy DLL , it uses LoadLibrary to open the old DLL RS232dllOLDd.dll then it uses GetProcAddress on the handle for that DLL and gets the pointer to the real function, and stores it in an array for later. Very basic, and works great., this is for an X32 proxy with VC unless we want to emit we use an external asm file for X64, which would look like this. PUSHAQ/POPAQ are macros that save all the things. this allows us to map the autogenerated names to the real names. Mapping these functions out to be as close to the original as possible. // opens and sets up baud rate etc. 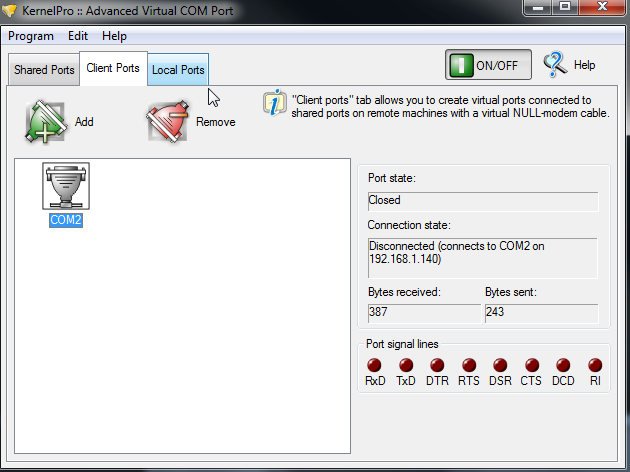 // Open a handle to the specified com port. if ( HANDLE == -1 ) // handle to device, is it not open? 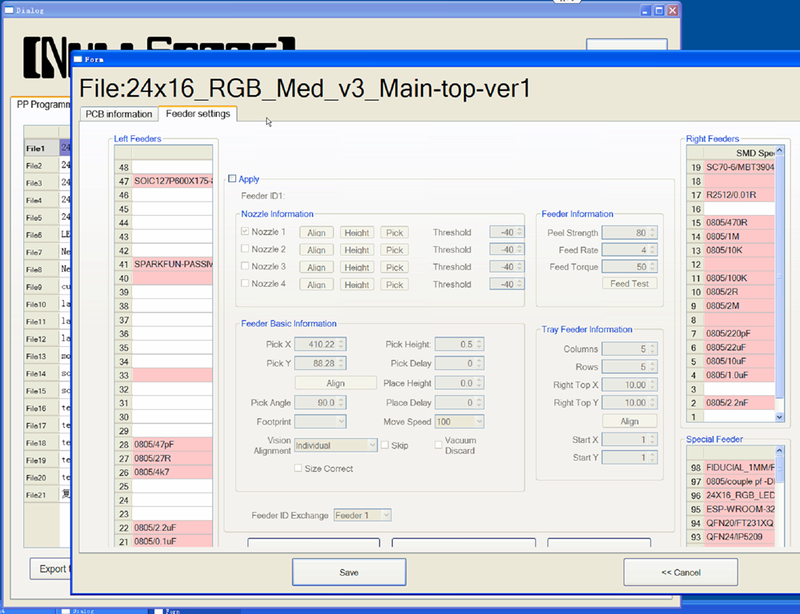 Great everything is matching, so now have verified this is the right SDK and it is acting as expected. 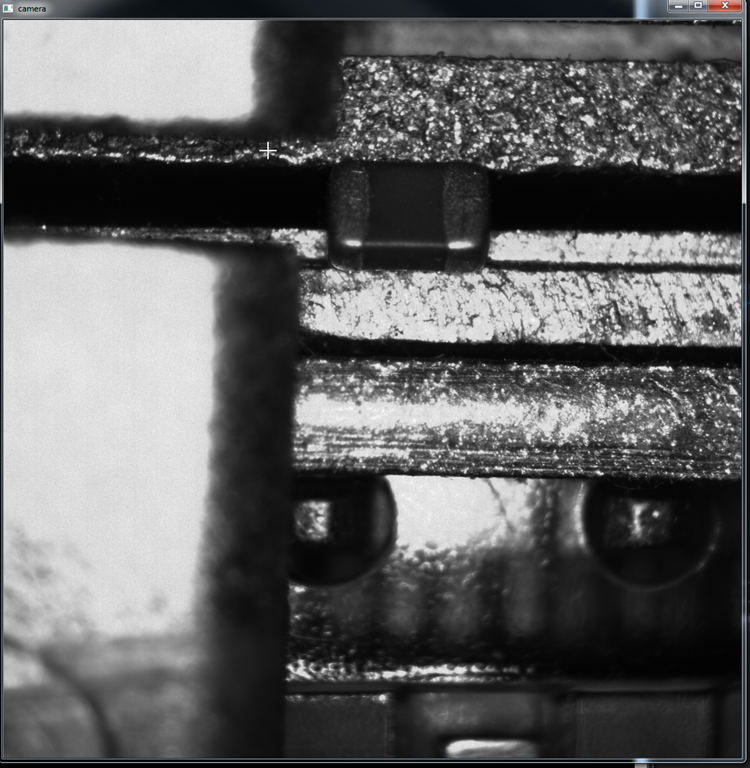 So at this point it might be best to start rebuilding the NeodenCamera.dll with the CyUSB3 SDK, since again it is a simple enough DLL with just the specifics for chatting to the hardware. Just to be clear, This doesn’t really need to be done this since how to use the existing DLL is now documented ,but for the *nix people they can recreate with CyAPi or libusb. Loaded up VC2017, created a DLL project, set it to MBCS added the CyUsb3 files to the project, turned off Precompiled headers for CyAPi.cpp , added stdint.h and crtdbg.h to the stdafx.h , also need SetupAPI.lib for CyUsb3 added that to stdafx.h as well. Currently its set to be an X86 since the Neoden software is all 32 bit. 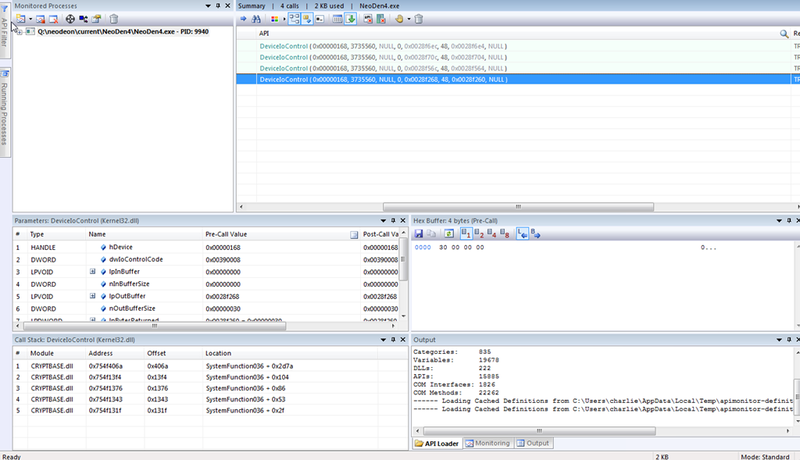 Using the information from the USB VideoCapture driver and filling out the basic functions that the DLL exports. Now i can just run as an EXE don’t need a host to test. // Is it the Neoden? Device Description       : Camera Neoden Tech. Language 0x0409         : "Neoden HangZhou"
Language 0x0409         : "B0001 Camera Shibz"
Language 0x0409          : "Neoden HangZhou"
Data (HexDump)           : 20 03 4E 00 65 00 6F 00 64 00 65 00 6E 00 20 00    .N.e.o.d.e.n. .
48 00 61 00 6E 00 67 00 5A 00 68 00 6F 00 75 00   H.a.n.g.Z.h.o.u. Language 0x0409          : "B0001 Camera Shibz"
Data (HexDump)           : 26 03 42 00 30 00 30 00 30 00 31 00 20 00 43 00   &.B.0.0.0.1. .C. 61 00 6D 00 65 00 72 00 61 00 20 00 53 00 68 00   a.m.e.r.a. .S.h. 69 00 62 00 7A 00                                 i.b.z. Language 0x0409         : "H0001 Camera Shibz"
Language 0x0409          : "H0001 Camera Shibz"
Data (HexDump)           : 26 03 48 00 30 00 30 00 30 00 31 00 20 00 43 00   &.H.0.0.0.1. .C. Thats a lot of data, but there are the endpoints, scanning with a quick cheat with the CyUsb API just running around the endpoints til it was valid, but that doesn’t give me the data as fast as this does. Next step is linking to the NeodenCamera.dll which we can do with LoadLibrary or create a header and .lib so lets do that. This makes the .lib and .exp file, we just need the .LIB, add it to your project. 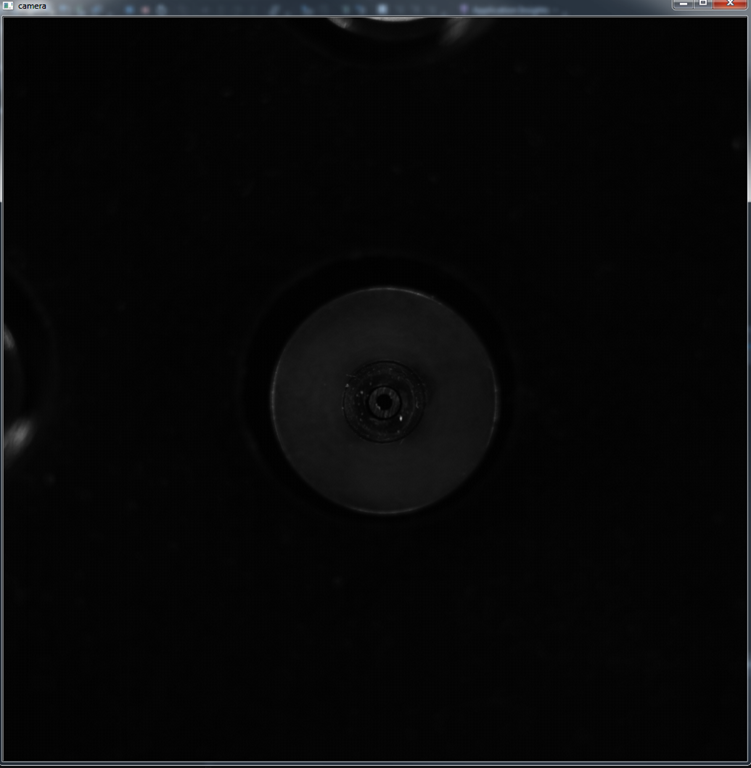 Great there is is the UP camera, I also think we have to init the width and height first. but after a run of the neoden software first and the settings stayed. Thats enough to get started, the simpler the better. Then API Monitor shows you the filtered functions we’re interested in so press the various manual test functions to see the results, it’ll also show the buffers being passed and the parameters. Marked the differences, i’m not sure if img_led is used, or if i’m using it right anyway these camera boards tend to have a cypress FX CY7C68013 and either an fpga (if they’re UVC or need a lot of processing) or straight hooked to the GPIOs to do triggers, LED flash etc. So that could be where they are or it could be attached from the RS232 and the motor control board. 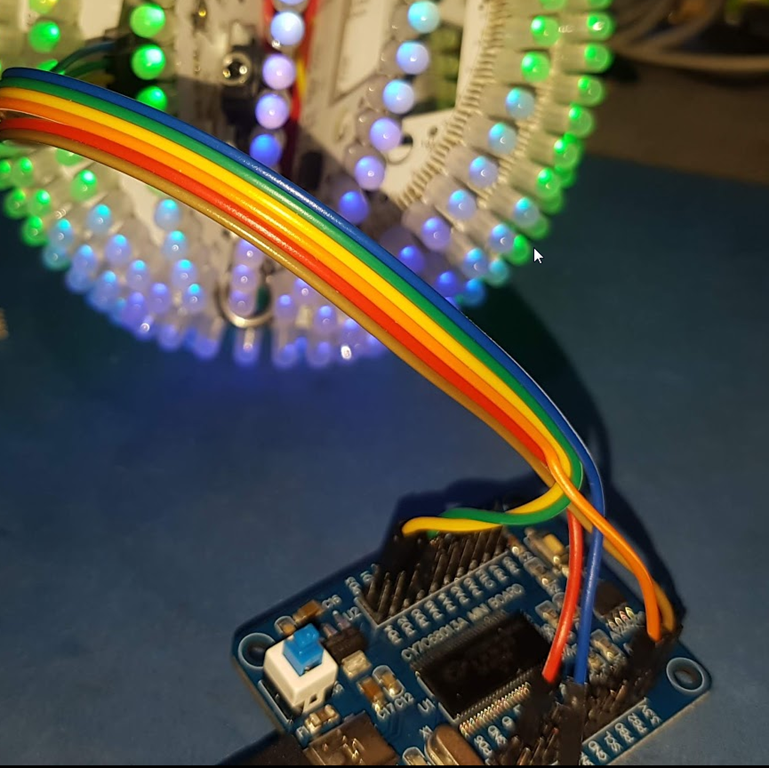 The Flash LEDs are not controlled via the camera dll, i think they’re a throwback to another version since we know the LEDs are connected to the head motor control board and controlled via CAN bus from the primary motor control board. They are included in my test harness from for serial control. This IOCTL command is used to request Bulk, Interrupt or Isochronous data transfers across corresponding USB device endpoints. 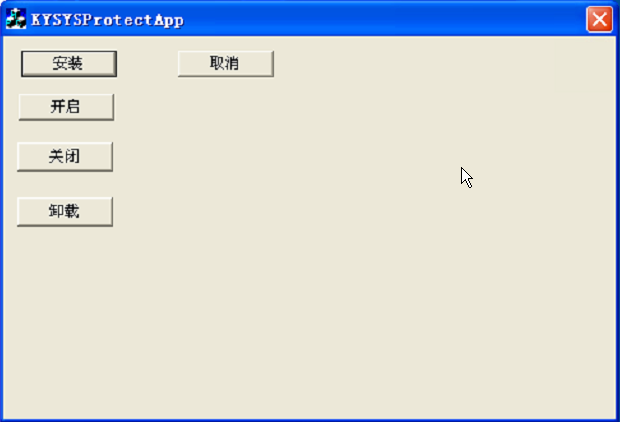 This command sends a control request to the default Control endpoint, endpoint zero. So all making sense so far, back to the driver. On a personal note I have used IDA for a while but sometimes will forget to use it with all the tools it has and just manually convert all the offsets. But there are useful tools like FLIRT and people have tried to put together libraries of FLIRT databases, but there are a lot of libraries to do that for. The compiler has optimised some things away and made some little tricks but it is close. These boards are dirt cheap and are great for either reading logic at high speed or writing it. It also comes with an AT24C128 eeprom for boot strapping the FX2LP. 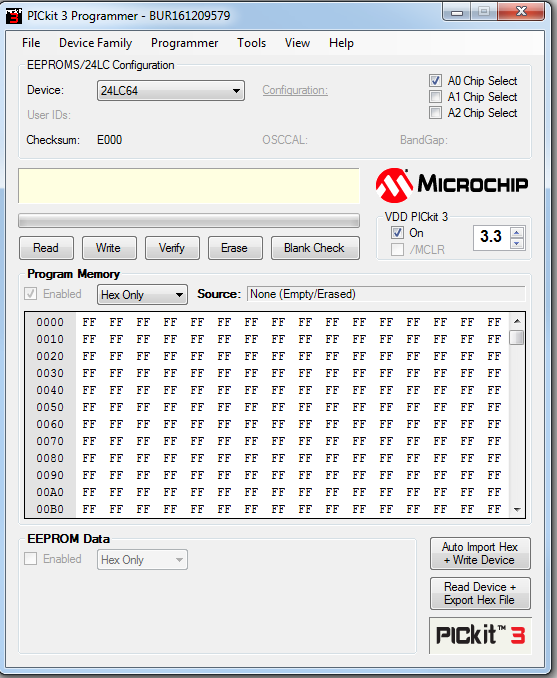 Recalling that the Microchip PICCKIT can read EEPROMs with, and just happen to have one the desk for the One Key Keyboard. Remove TR3 from the PICkit 3. Remove R50 from the PICkit 3. Hook up power, ground , sda and scl , Make sure before you add power you start a capture, since it only sends and clocks when transmitting you can trigger and capture or just run a few second capture that’ll give you time to switch on the power. This didn’t seem to work very well and the data just reapeated, and was very sparse i’ve seen enough code in binary to know its not right. Figured it was worth a shot. 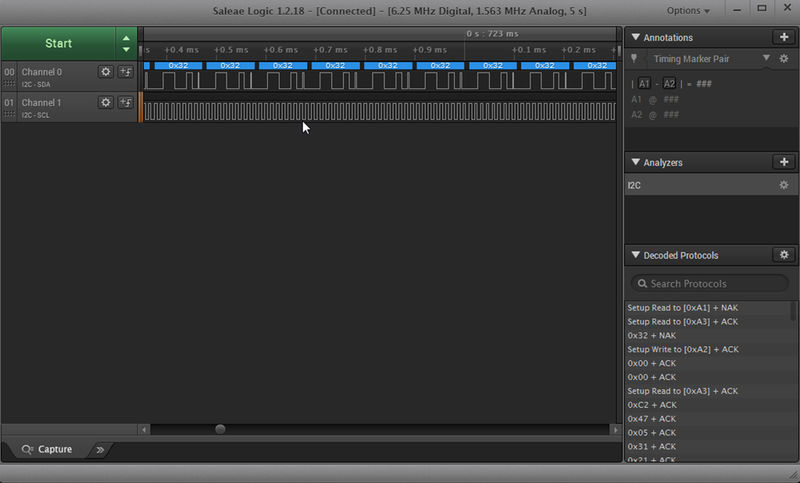 So lets just use a Logic Analyser, coincedentally we made a mini logic analyser that was based on the same 68013A chip at NSL called the AnnaLogic which is plenty capable to do this, but lets use\ the Logic Pro 16 instead. 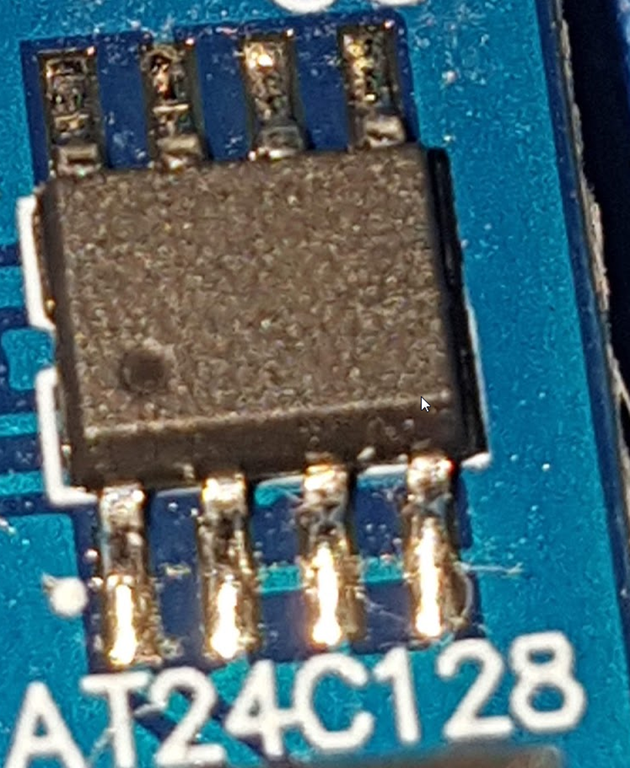 It pops out immediatately and now it is easy to recognise the fimrmware since all the fx2lp bin’s I’ve seen to date have had a 222222 sequence before the last few bytes., next is to convert the trace from the Saleae to a bin and load it into my FX2 dev board. 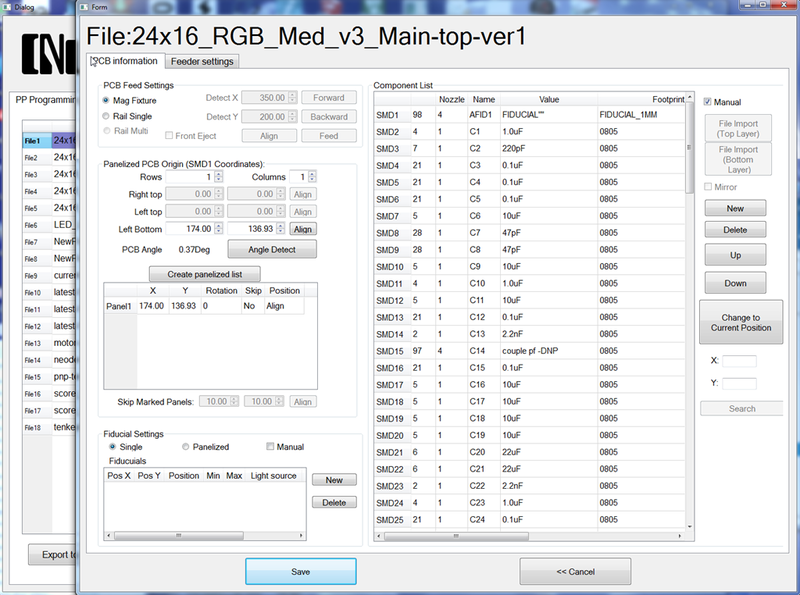 The text file export has the time stap and address, followed by the data byte, just extract that column after removing the setup code. It is pretty close to what we expected. This camera is very popular for interfacing to the FX2LP. There are apparently different versions of the Neoden4 with a different camera, and that vendor uses similar sensors too. But we don’t really need the model yet. Next task on the list is to sniff the CAN busses, and because of the previous automotive woirk NSLLabs posses every CAN adapter known to humanity, so that should be straightforward..
Something I have found that may help others – when running the software on a clean Windows install (tried 10, 7 and XP while I was having the issue) the software spits out an error, written in Chinese, for imgdll.dll. This error, which translates to the inability to load imgdll.dll, seems to impact at least the upward flash, even though the DLL functions don’t seem indicate a correlation. Using a dependency walker and Process Explorer, I could not find the root cause. 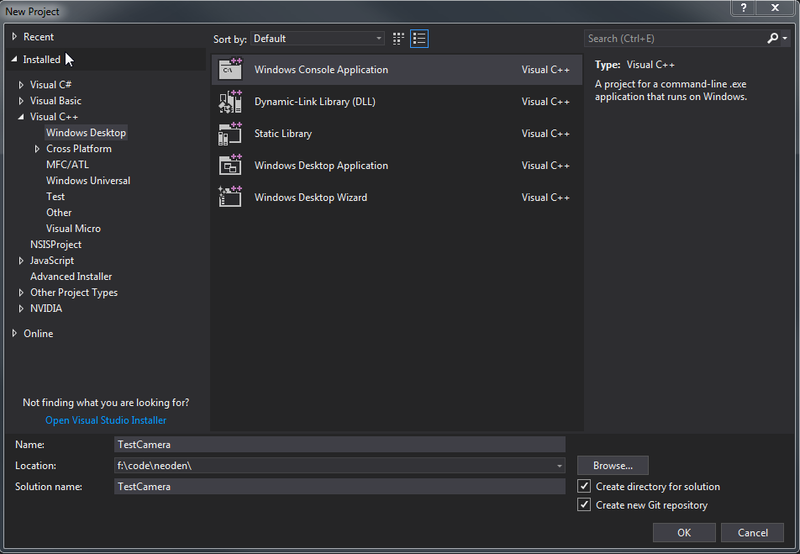 Long story short, you must install the Microsoft Visual C++ 2008 Redistributable package to eliminate the issue.